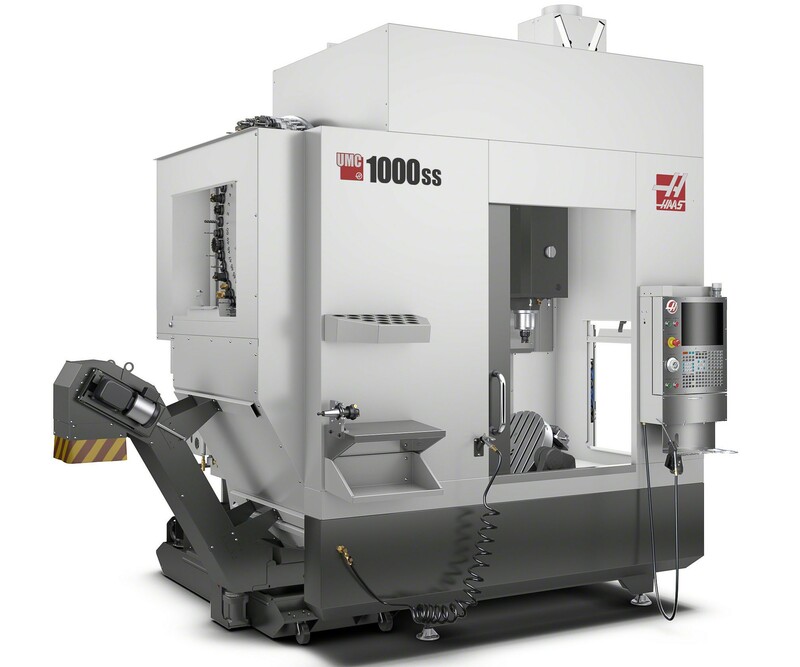 Find Exhibitors: / Haas Automation, Inc.
Haas Automation, Inc., manufactures a full line of CNC machining centers, lathes, and rotary products. All Haas products are built in the company’s 1.1-million-square-foot facility in Southern California, and distributed through a worldwide network of Haas Factory Outlets (HFOs) that provide the industry’s best sales, service, and support. All 4 drivers from Stewart-Haas Racing are going to appear in the Haas booth on Tuesday, Sept 11th from 10AM -12PM. Come by and meet our drivers!